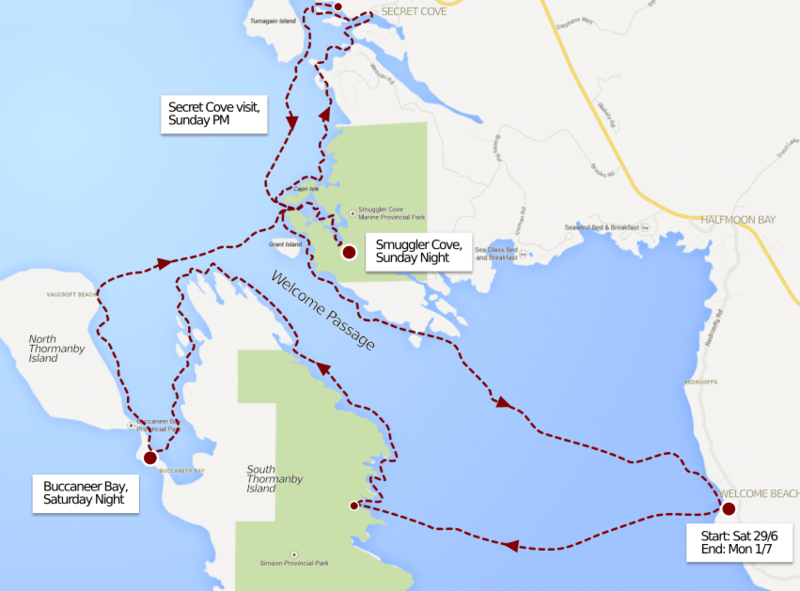 A trip report from our Canada Day 2013 long weekend kayak camping trip to Thormanby Islands, Smuggler Cove & Secret Cove, on the sunshine coast. We started at Welcome Beach on Saturday afternoon, kayaked over to Thormanby for lunch, then up and round to Buccaneer Bay - stunning camp on the dunes, then over to Smugglers Cove on Sunday. Camped there Sunday night, with a trip to Secret Cove in the afternoon, then back to Welcome Beach on Monday morning. 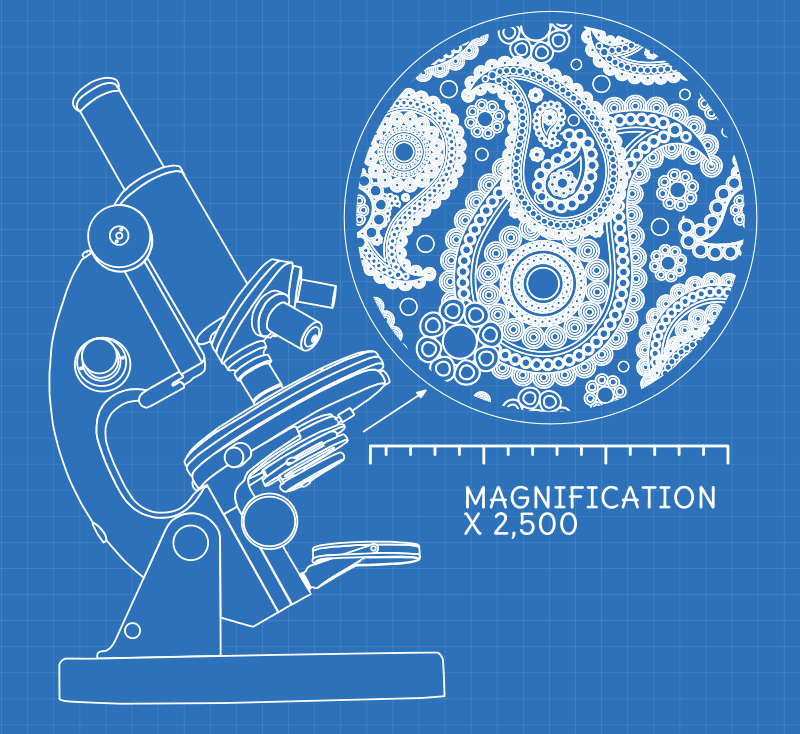 This illustration is a large 5.6MB SVG file, mostly because of the very detailed paisley pattern that I used. Exported to PNG - and then compressed using the process below, you can get this down to 118.5kB. Thunar - XFCE & XUbuntu’s small but perfectly formed file manager - has a simple mechanism that allows you to easily add new commands to the right click menu of files and folders. These are called Custom Actions and are easy to create… here’s how to do it. Click the Edit menu, then click ‘Configure custom actions…‘. This will take you to the Custom Actions Manager, where you can create, edit or delete your custom actions. 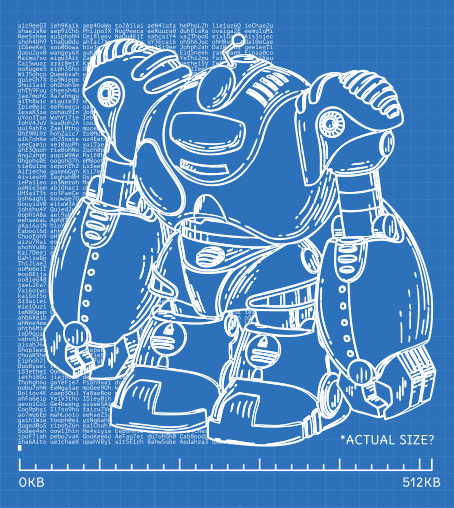 How much does a a software bot weigh, anyway? Heavily modified & adapted from the original public domain robot on openclipart, posted by johnny_automatic. reddit, the insanely popular internet community, had 71,435,935 unique visitors last month, with over 2,360,783 people logged in . StackOverflow is made of people - lots and lots and lots of people. Seemingly like every&shy;thing else in the world, Stack Overflow is getting more & more competitive as time passes. Gaining a good reputation - and even finding good questions to answer - is becoming harder and harder, as more and more people compete for less and less unanswered questions.